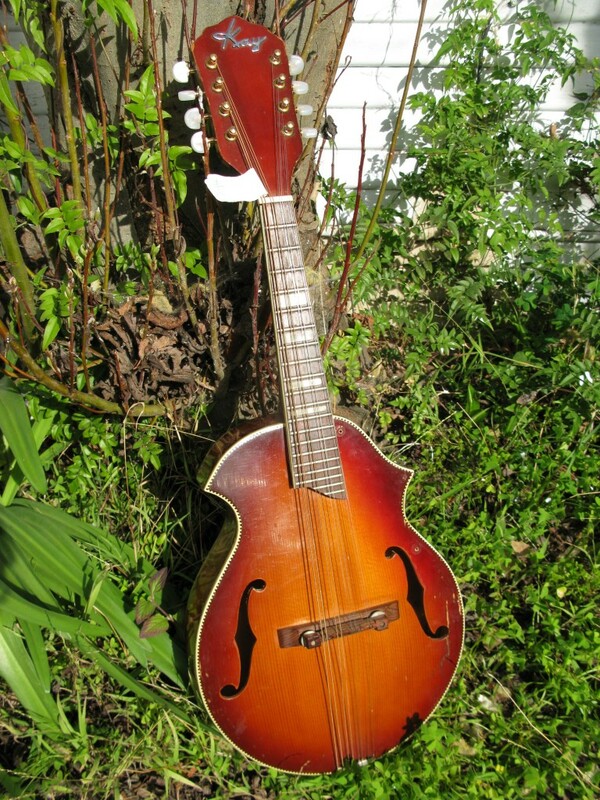 Posted in: Subway Guitars Online Shop. 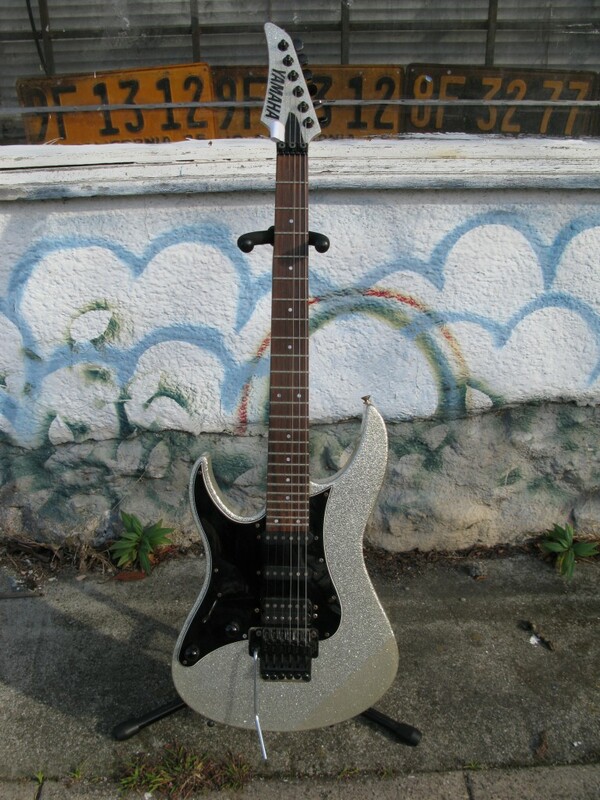 Tagged: Electric Guitar, Left-Handed, Yamaha. Posted in: Subway Guitars Online Shop. 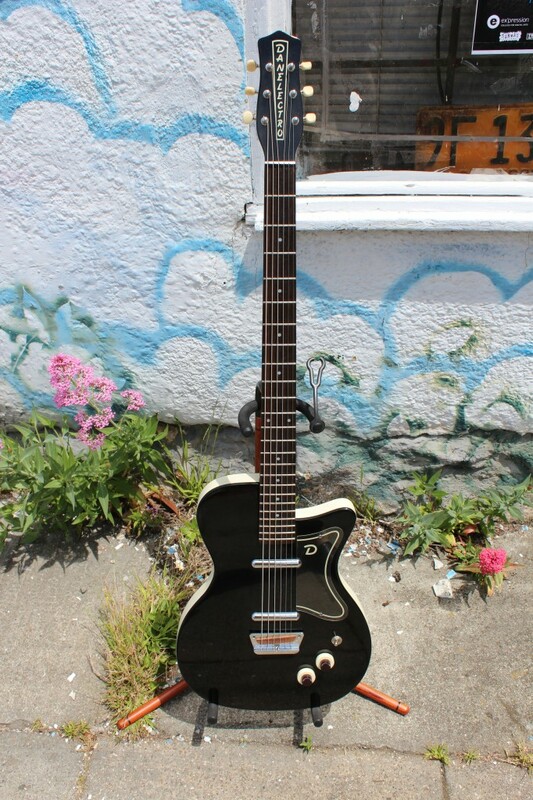 Tagged: Dan Electro, Electric Guitar. Posted in: Subway Guitars Online Shop. 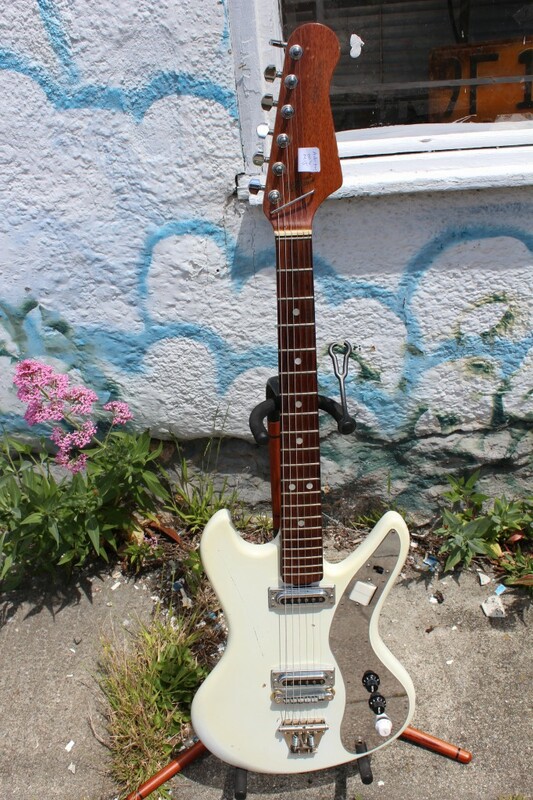 Tagged: Astrotone, Electric Guitar.